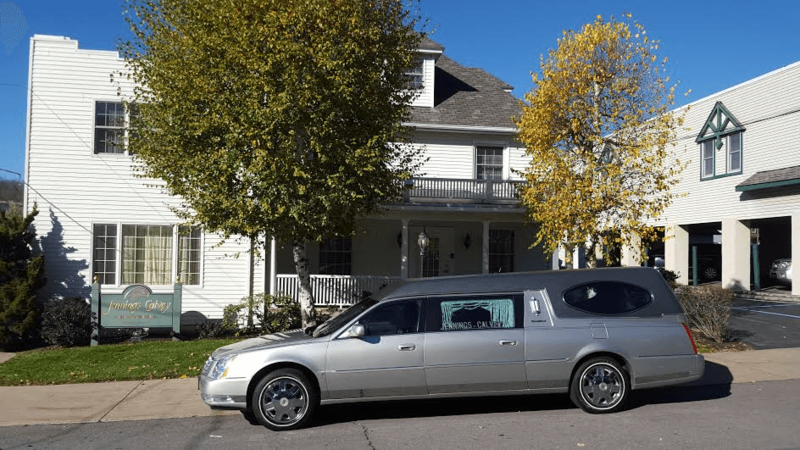 Obituary for Alicia Dunlop | Jennings Calvey Funeral and Cremation Services, Inc.
Alicia M. Dunlop, 87, of Scranton , died Thursday, May 3, 2012 at Golden Living Center , Scranton . She was the wife of the late Harold Dunlop, who died March 10, 1992. 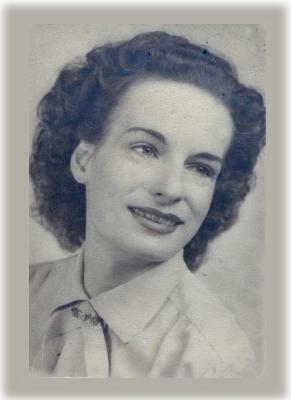 Born Oct. 23, 1924, in Scranton , she was the daughter of the late Josiah and Margaret Cunningham Breward. She lived in Wallingford , Conn. , for almost 58 years and moved back to the Scranton area in 2000. She was educated in Scranton schools and formerly was employed by Revere Manufacturing, Meriden , Conn. She was a member of St. John the Evangelist Episcopal Church while living in Wallingford . Surviving are two daughters, Barbara Sprague, Meriden; and Nancy Gogliettino and husband, John, Connecticut; a son, Richard Dunlop and wife Staci, Ailey, Ga.; a sister, Louise Zacker and husband, Joseph, Scranton; seven grandchildren, Matthew and Lea Sprague; Gary Davis, Chris and David Dunlop; Gina Gogliettino-Maciejko, and John Gogliettino IV; nine great-grandchildren, nieces and nephews. She was also preceded in death by a son, James Dunlop, on March 23, 2011; two sisters, Margaret Mary and Lillian Breward; two nephews, Joseph Paul and Dana Zacker; and a niece, Lisa Thomas. The funeral will be Saturday at 11 a.m. with graveside services by the Rev. Peter D. Quinn, priest in charge of St. John the Evangelist Episcopal Church, Wallingford , Conn. Services and internment will be at Walnut Grove Cemetery , 817 Old Colony Road , Meriden .